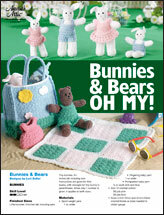 Bunnies & Bears Oh My! 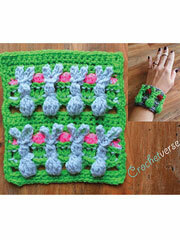 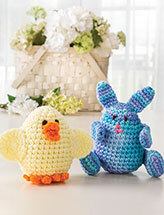 Hop into Easter with fun, Easter crochet patterns like these! 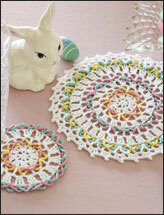 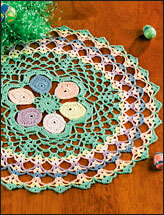 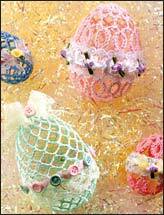 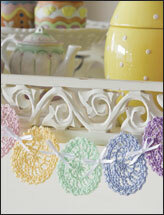 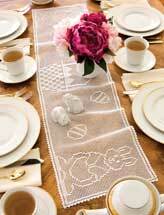 Don't let Easter pass by without displaying some festive, Easter crochet projects in your home! 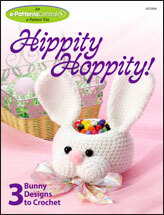 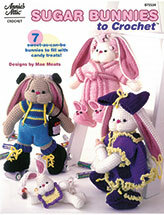 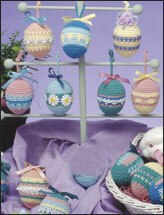 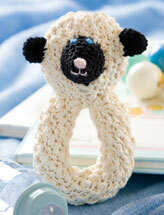 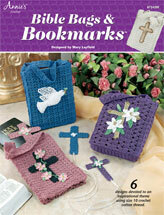 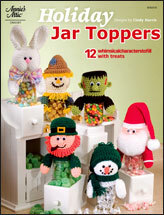 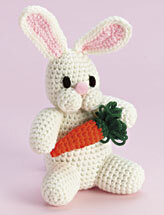 Download one of these Easter crochet patterns from e-PatternsCentral.com. 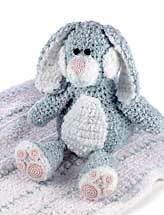 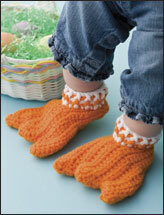 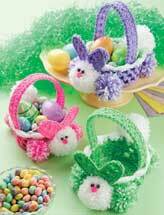 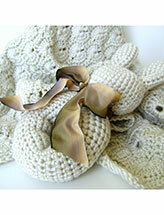 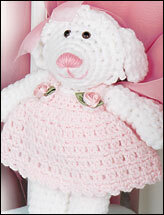 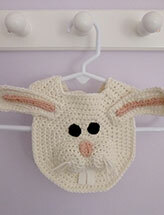 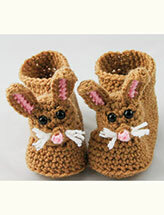 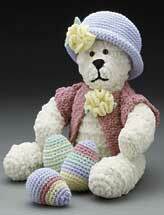 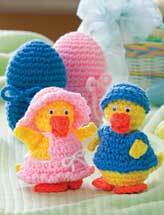 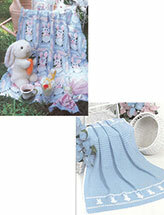 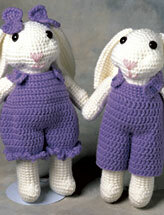 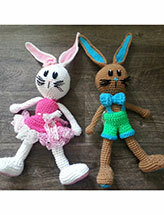 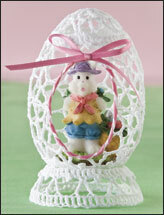 You'll find cute crochet designs for Easter baskets, eggs, baby dresses, gifts and more. 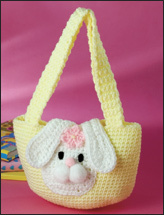 You kids or grandchildren will love it if you crochet an Easter bunny for them, or tuck some treats into a crocheted Easter basket. 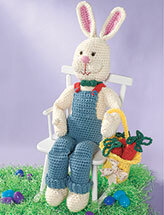 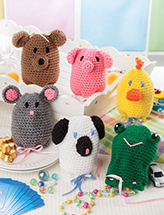 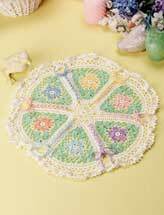 Explore our collection of Easter crochet patterns today, and download your next project!